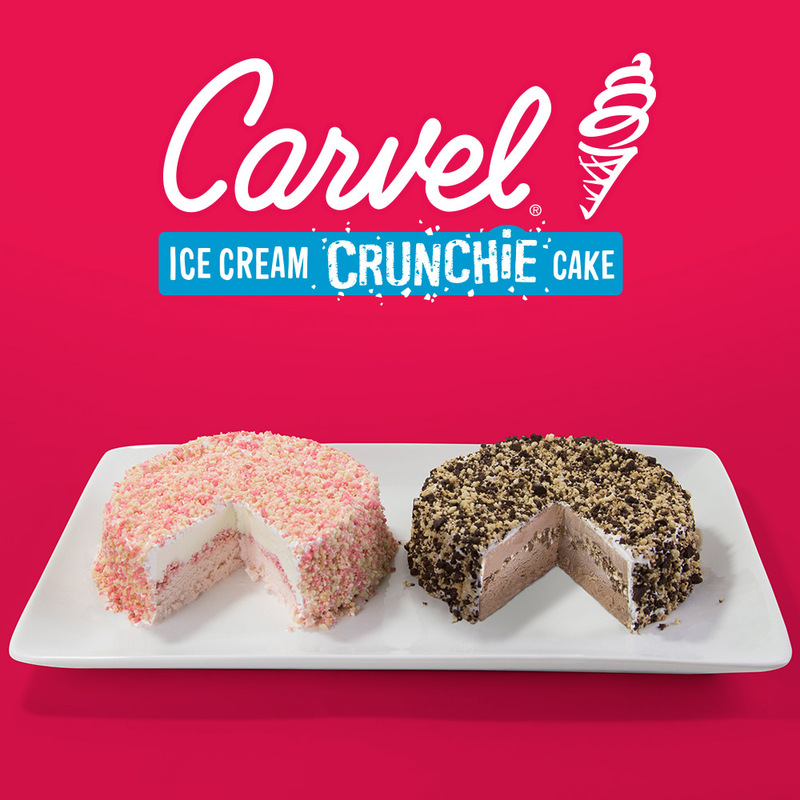 Our Carvel® Ice Cream Cakes are perfect for birthdays, anniversaries, or just because you deserve a little sweetness. Need we say more? 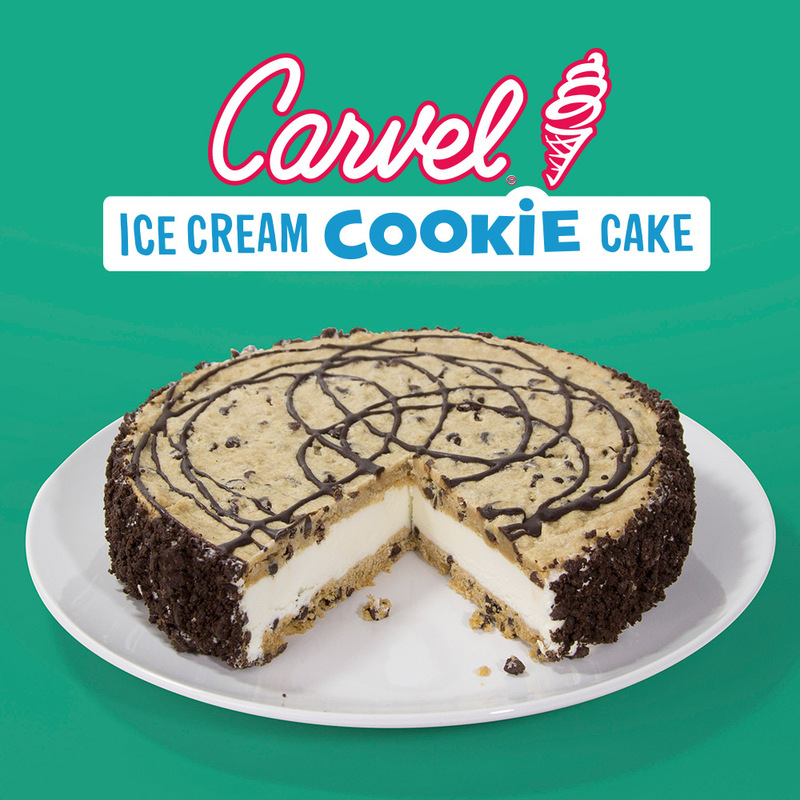 Your favorite cookie pairs with ice cream to deliver a sweet, satisfying experience. You spoke, and we listened. They’re small enough to share or enjoy on your own. Did we mention they are completely covered in crunchies? You’re not dreaming. 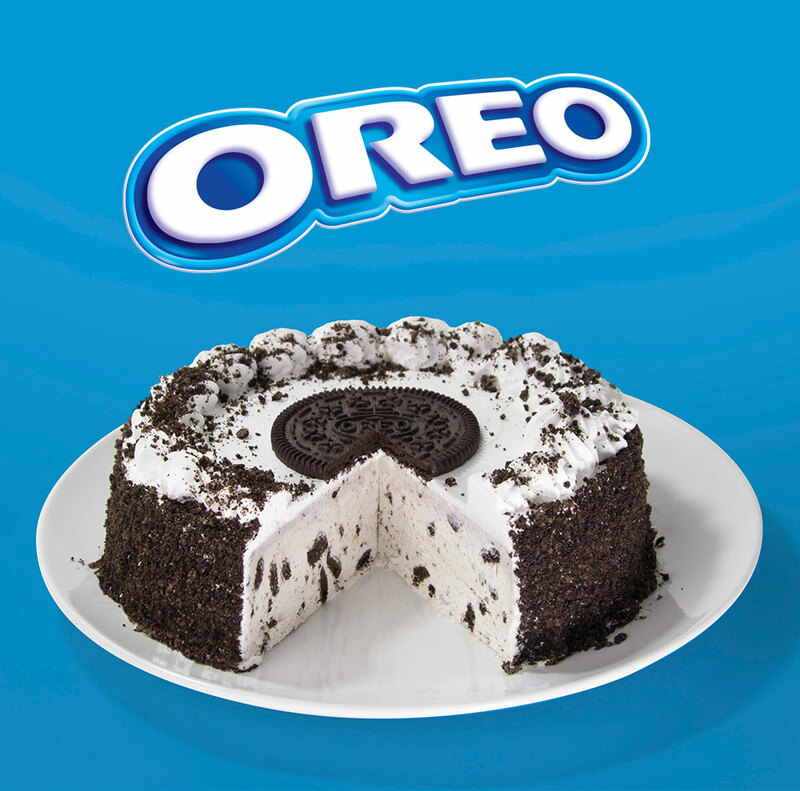 This is all the ice cream cake you could want. 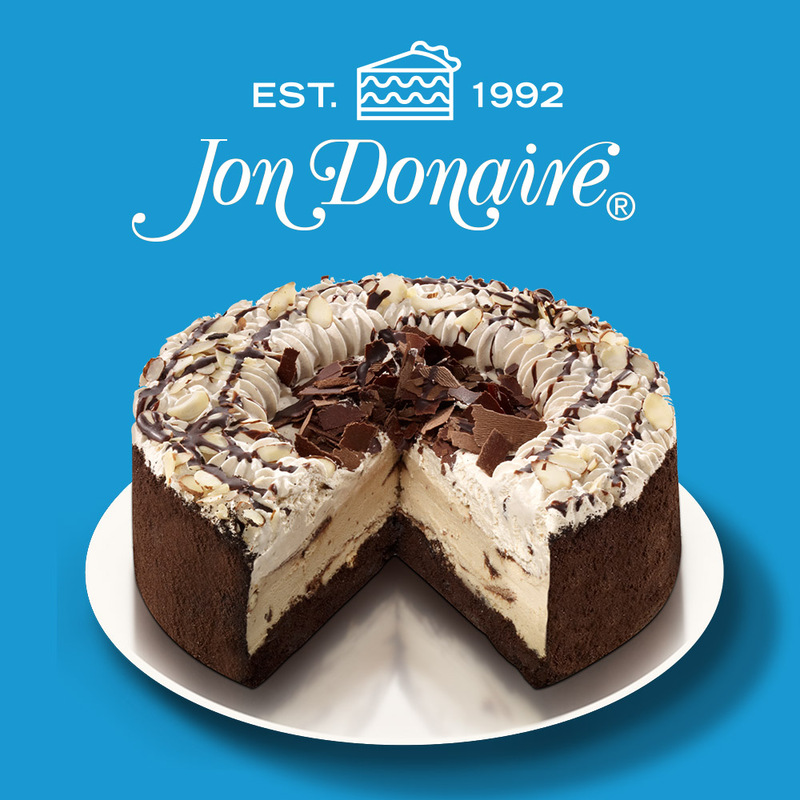 Find the perfect cake for any occasion: From birthdays to graduations, to holidays, to just because, count on I Love Ice Cream Cakes™. Mobile advertising apps on cpimobi.com website. 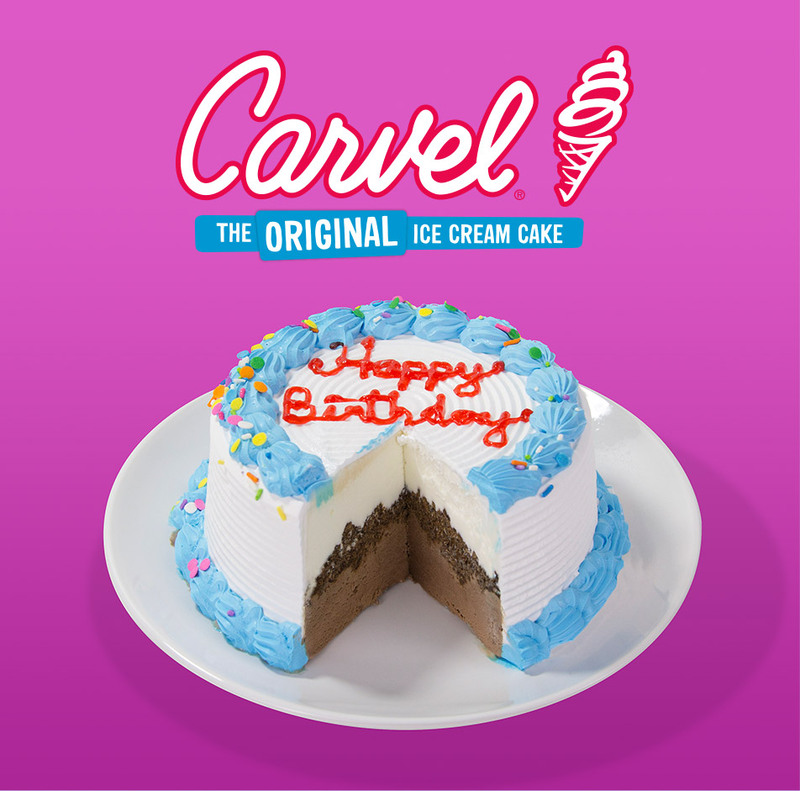 We’re dedicated to ice cream cake and only ice cream cake. YUM. 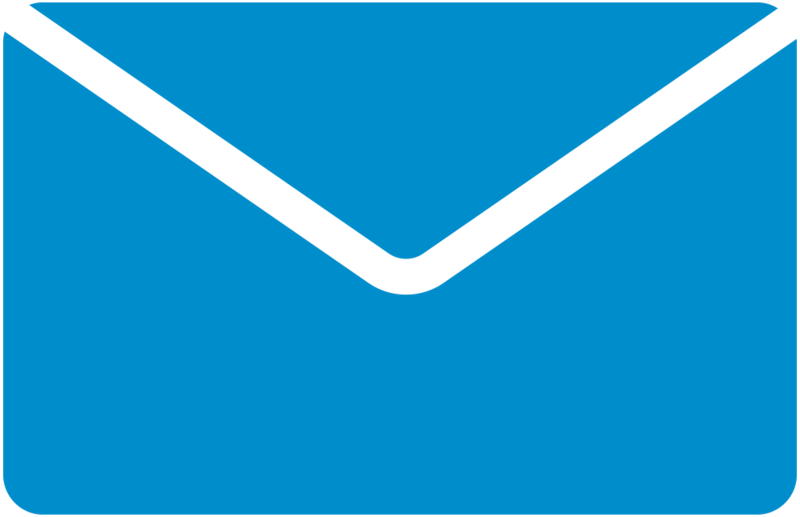 Enjoy the wide variety of products, ice cream cake coupons, and even some party ideas. 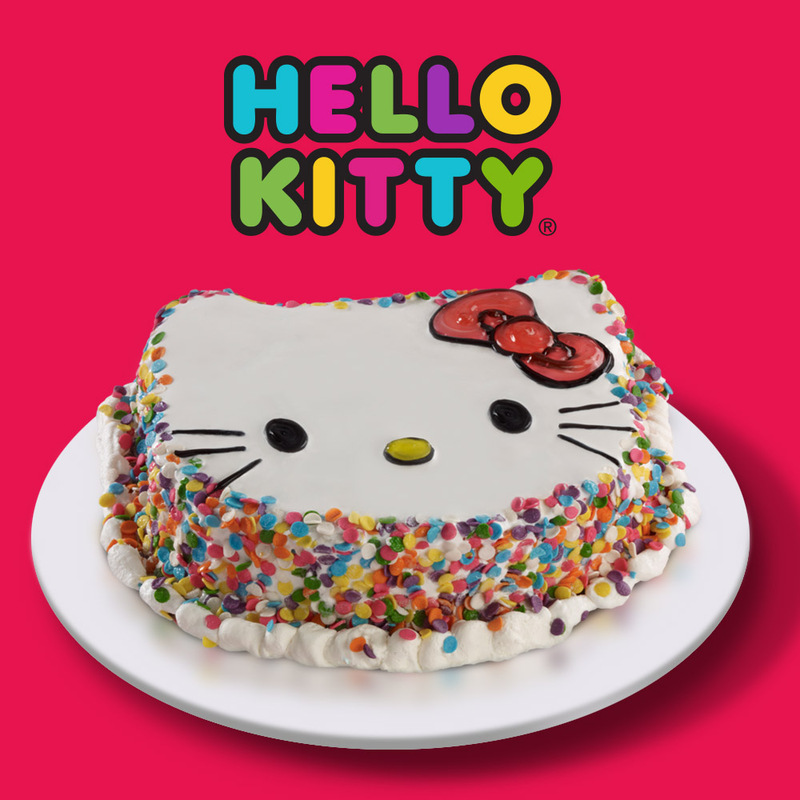 Featuring the best ice cream cakes, including Carvel®, OREO®, Hello Kitty®, and Jon Donaire®. Need a last-minute birthday cake, graduation cake, or even an ice cream cookie cake? We have you covered!